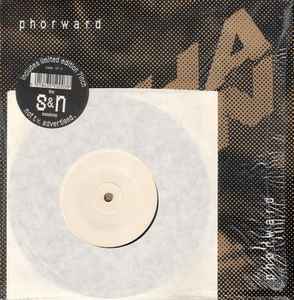 The S & N Sesions 7" has the catalog number SOMA7 etched in the run-out grooves, but the sticker on the front says it is SOMA TP 3. Picking up where In Gobachev... left off, this EP takes the acid loops one step further. The strange about this record for me was thgat i bought it the same day as Will drowned. The track SDD89 is a remix of Strange Days Dream which is a track about the Sirens (mythical women who lure sailors to the rocks with song) and drowning. I found this freaky. Other than that, this EP is the Shamen's final record without Mr.C and in my opinion, one of the best.